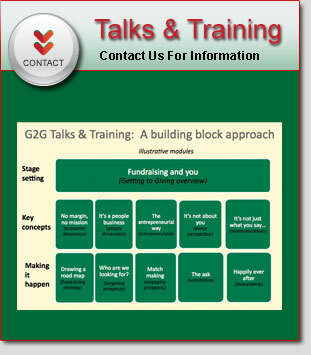 Do you have any tips for world-class donor communications? 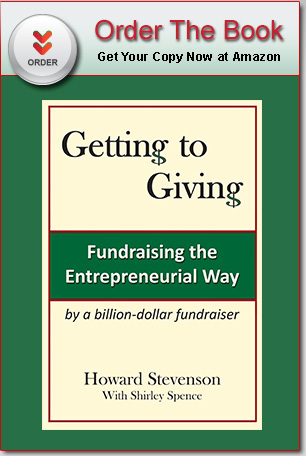 Fundraising How To: Sausage making or friend-raising? Does our organization have a shared understanding of the work we do and why it’s important? Are we clear about what we don’t do?